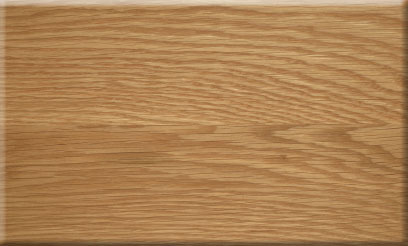 We have a comprehensive range of timber species, that work equally well with both our classic and contemporary kitchen ranges and designs. 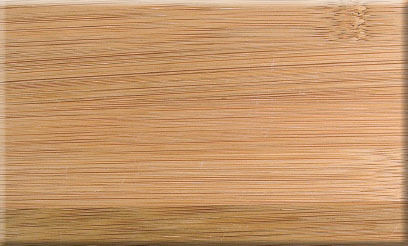 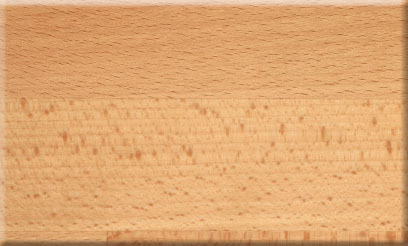 From the ever popular Oak to the more exotic Bamboo and Wenge we are confident you will find one that works for you. 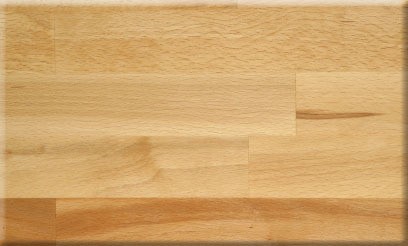 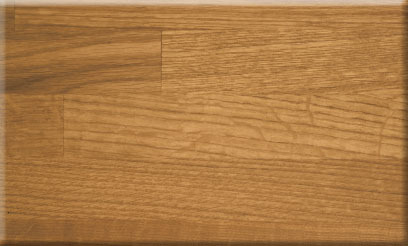 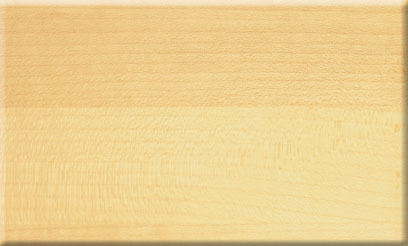 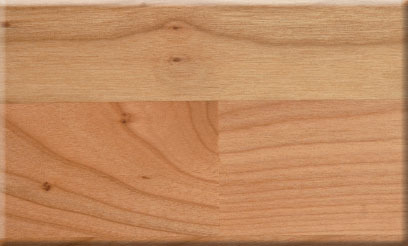 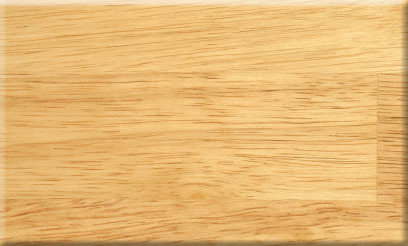 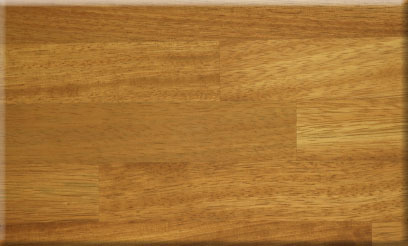 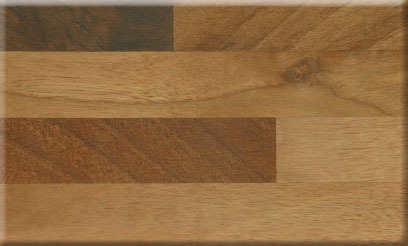 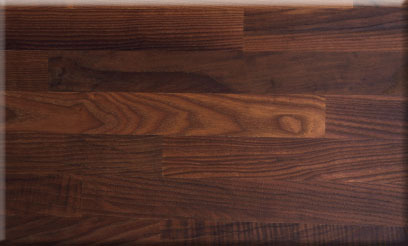 Nothing is more natural than our attractive range of timber worktops.